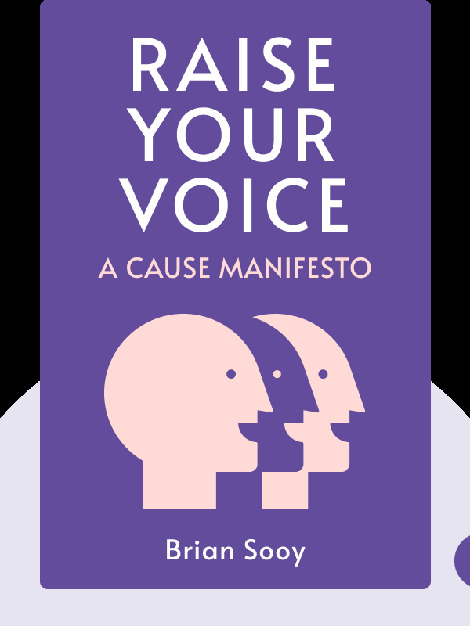 Raise Your Voice (2014) is a guidebook to getting your message across as a nonprofit organization. These blinks explain everything you need to know to build a stellar communication strategy that wins over supporters and keeps people enthusiastic about your mission. 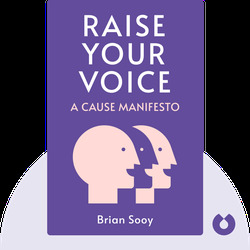 Brian Sooy is an entrepreneur and principal of Aespire, a design and communication firm that helps nonprofit and philanthropic organizations.